Dean Haas has spent his life on his bike and quickly rose to the National level as a junior when he competed and trained with the US National Road and Track teams. Collecting multiple wins and National Medals in his collegiate career, Dean turned professional on the road in 2014 and competed at the top American level. 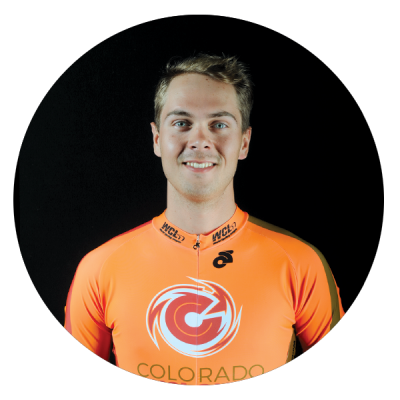 He is diving into the international track racing scene at the World Cycling League as a Colorado native and powerful fixture on the Cyclones.